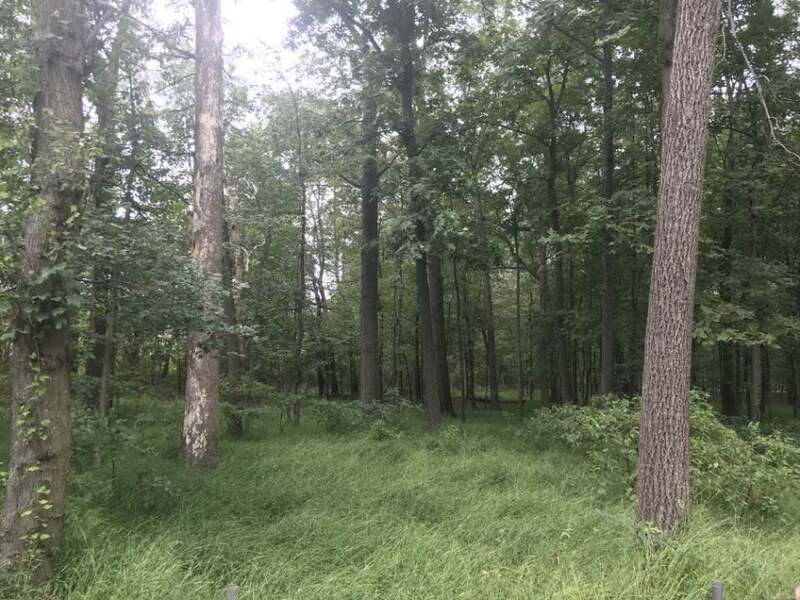 Let JMB Homes create a home with Quality Craftmanship on this stunning wooded lot off of Old Frederick Road in the Beautiful Farm Lands of Northern Howard County. Located close to I-70 and Rt. 32. 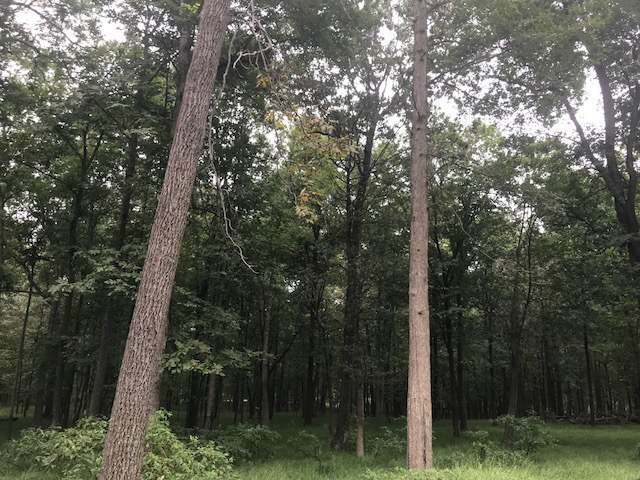 You can custom build the home of your dreams and enjoy the serenity of Country Living! We can custom build with your plan or ours!